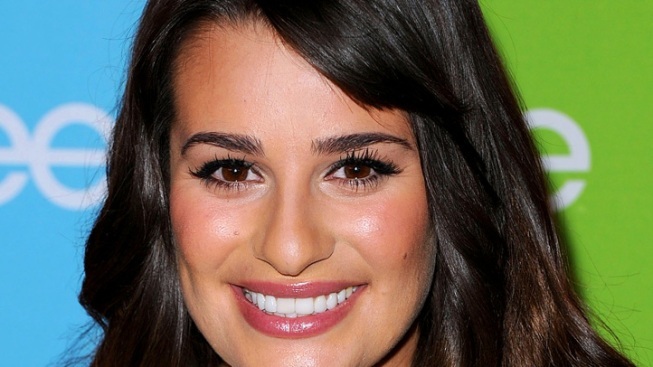 Lea Michele will graduate off "Glee." A big shakeup is coming to the halls of "Glee's" McKinley High with the departure of three of the show's biggest stars, but a source close to the production told Access Hollywood on Thursday the actors had "no idea" their run was coming to an end. According to show co-creator Ryan Murphy, Lea Michele (Rachel Berry), Chris Colfer (Kurt Hummel) and Cory Monteith (Finn Hudson) are three members of the cast who will be moving on at the end of the upcoming Season 3. They are "not going to be back at all for Season 4," Murphy told the The Hollywood Reporter, which broke the news. "You can keep them on the show for six years and people will criticize you for not being realistic, or you can be really true to life and say when they started the show they were very clearly sophomores and they should graduate at the end of their senior year." AH Nation Poll: Which upcoming "Glee" graduate will you miss the most? Click HERE to vote! Murphy claimed to THR that two of the stars were involved in the talks about their characters graduating. "We made that decision and I involved Chris and Lea and they thought that was a good idea," Murphy said. "They both trust the writing and trust me and felt that it would be great to have an open and closed experience for them to go out while they were on top." He said he hadn't, however, discussed the same details with Monteith, but suggested the Canadian actor knows the score. "He knows he was a sophomore when the show started," Murphy said. Contrary to Murphy's claim that some of the cast were aware they would graduate, a show insider told Access Hollywood the actors had "no idea" about the news. But Rachel, Finn and Kurt might not be all of the cuts. Murphy added to THR, "more characters are leaving than are staying," as the show heads into its fourth season, which begins in Fall 2012.